Throughout March, I celebrated the 60th anniversary of The Ten Commandments with a look at that film and two other classics featuring Biblical characters. 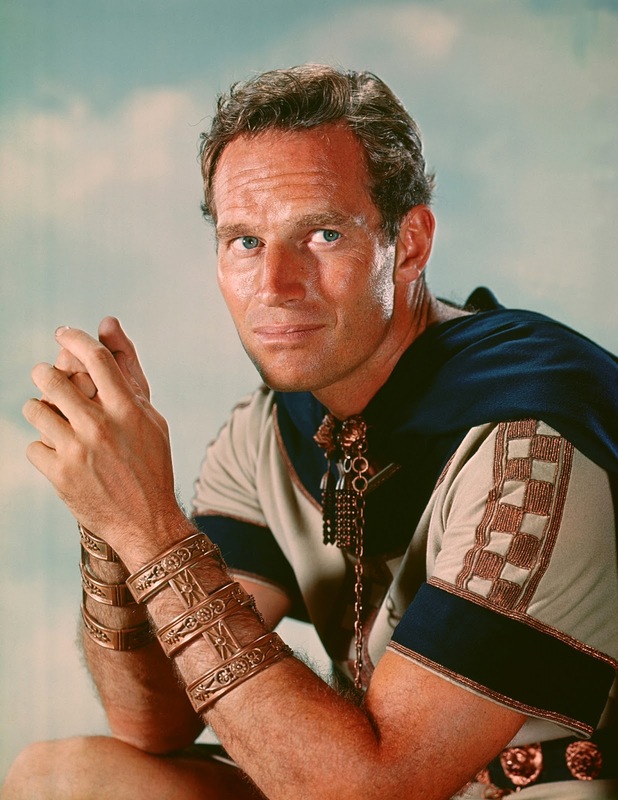 Ben-Hur (1959): A Jewish prince living in Roman occupied Palestine has a life-changing encounter with Jesus Christ. The Ten Commandments: Director Cecil B. DeMille's all-star extravaganza about the life of Moses (Charlton Heston) is still one of the most popular old Hollywood movies. Quo Vadis (1951): This classic tale of Christians who are persecuted by the Emperor Nero (Peter Ustinov) is both over-the-top and touching.